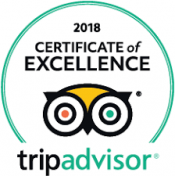 Exceptional by nature ... the Emerald Iguana Inn is an international destination inspiring spiritual rejuvenation amid modern luxury and comfort. 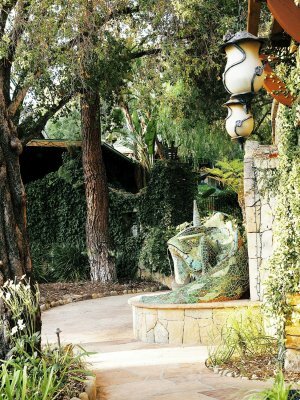 The Ojai Valley is home to world-class golf courses, wineries, art galleries, boutiques, restaurants and seasonal festivals. 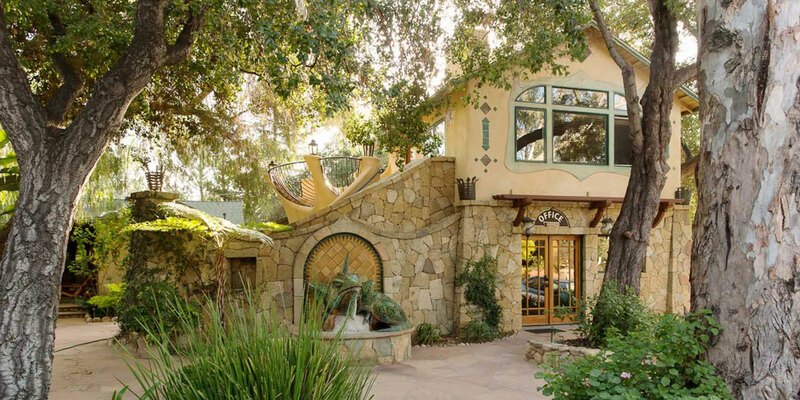 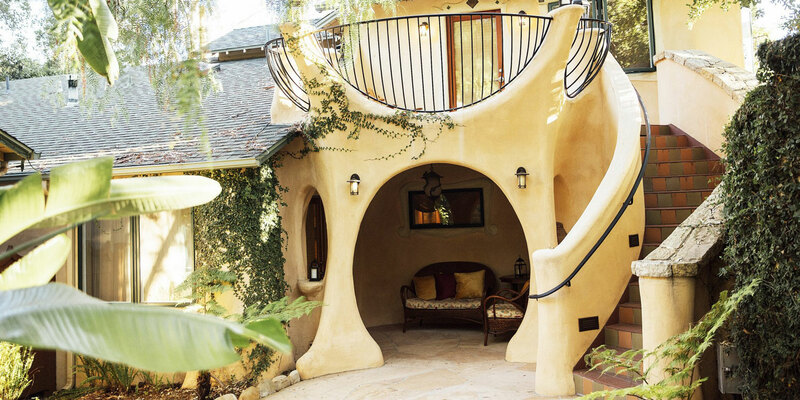 Explore downtown Ojai, an easy walk from the Emerald Iguana Inn. 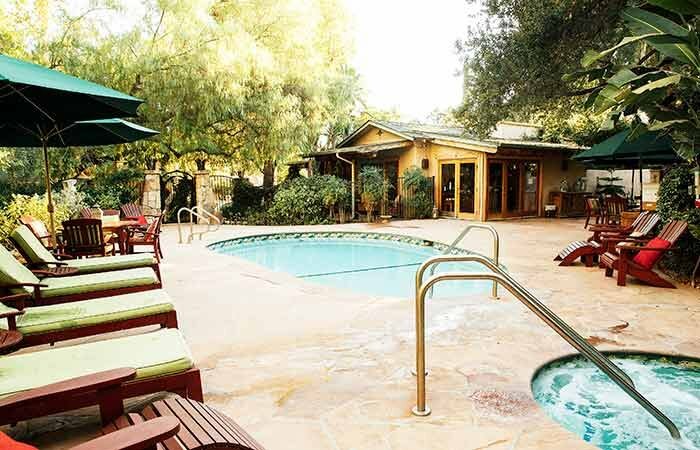 Approximately 45 minutes from Santa Barbara, the lush Ojai Valley is bordered by the Los Padres National Forest, where some of California's best hiking, biking and horseback riding is found. 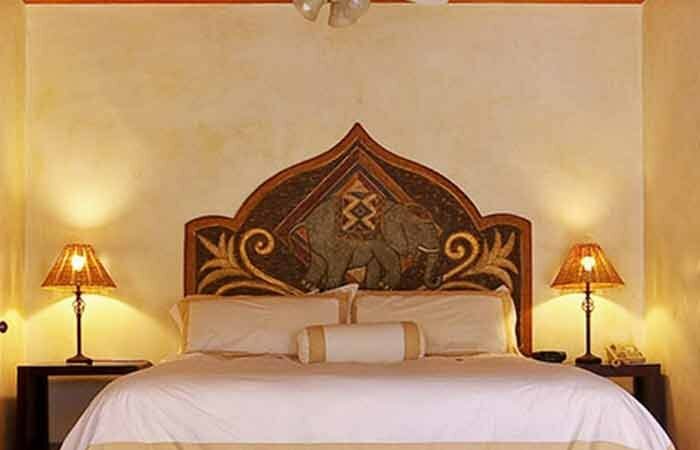 The Emerald Iguana Inn's vision of luxury includes spacious rooms, beautiful decor, fine linens and original works of art by local artist and architect Marc Whitman. 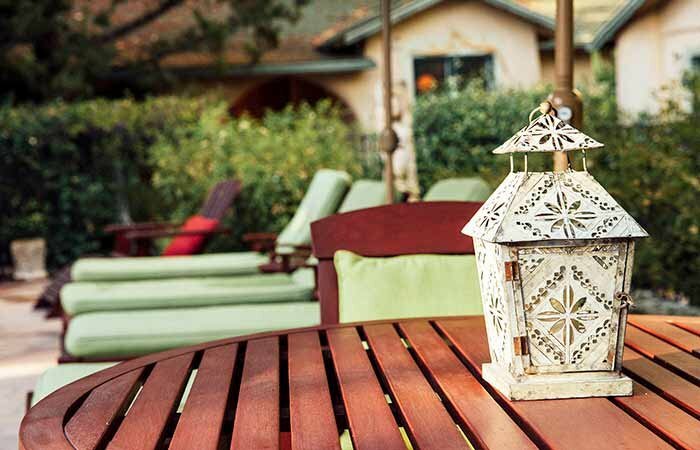 Cottages surround a sanctuary pool and whirlpool spa, where a daily fresh continental breakfast is served. 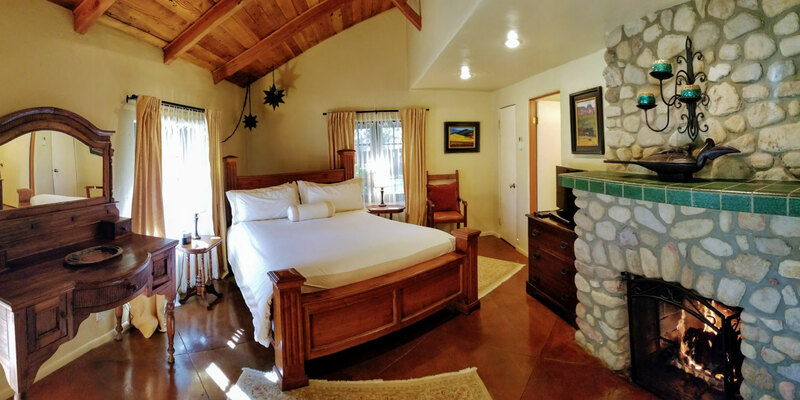 Our hideaway cottages are ideal for the extended stay traveler. 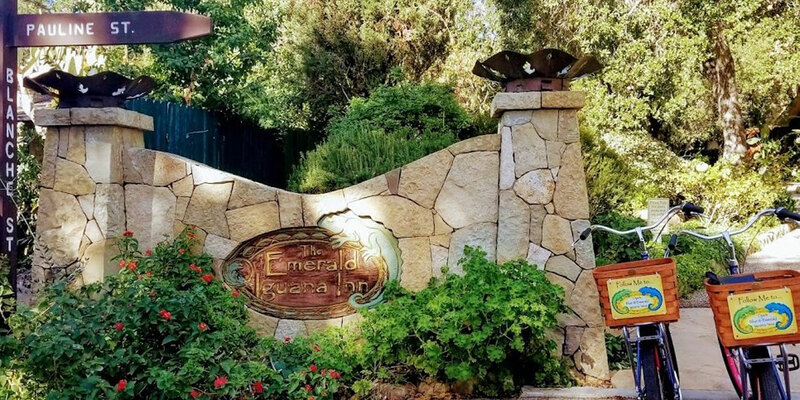 The Emerald Iguana Inn models hospitality with a mindful approach to luxury, privacy and service.